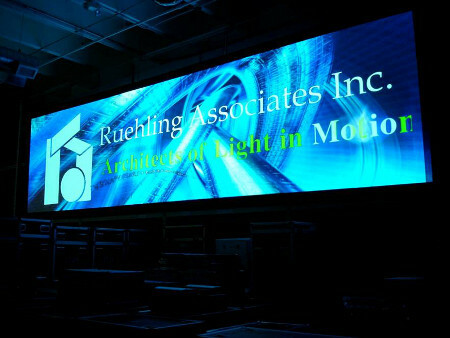 At Ruehling Associates, Inc. we understand that having the latest-and-greatest gear can ensure that your talents are in demand in a rapidly changing environment. Look to Ruehling Associates, Inc. for the latest gear that's professionally maintained and serviced. DOWNLOAD OUR RENTAL CATALOG to see everything we can offer you to ensure your event looks spectacular! Our extensive stock of professional cutting edge fixtures, controllers and accessories allows you to augment your existing lighting rig, whether large or small.